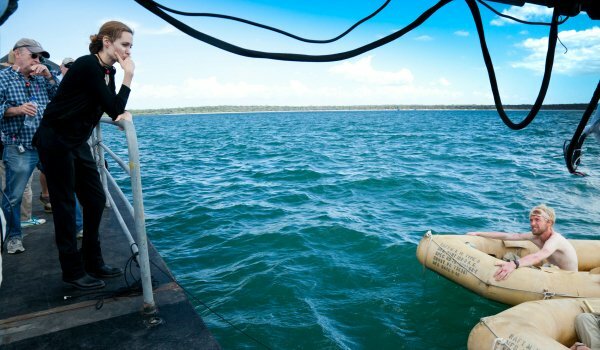 By Christmas Day, basically every film that hopes to compete for an Academy Award has screened. Because major studios target the holiday date as a prime release slot, films like Disney’s musical Into the Woods, Clint Eastwood’s American Sniper, Tim Burton’s Big Eyes and Ava DuVernay’s Selma begin screening for wider audiences, so crowds from coast to coast can start to see what all of the fuss is about. While The Interview ate up most of the movie headlines over the Christmas frame, it will be interesting to see which movies begin to have an impact with ticket buyers. 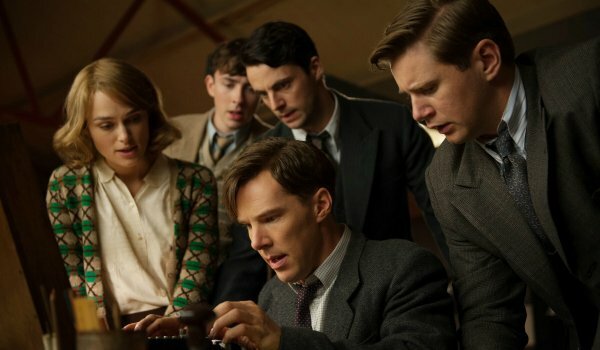 Box office success is a factor when a film is campaigning for Oscar’s top prize, primarily because if a film fails to find a foothold at the ticket booth, detractors quickly can point out this flaw. With that in mind, Angelina Jolie’s Oscar contender Unbroken seemed to get off to a very good start on Christmas Day, and we discuss that in this week’s Awards Blend podcast. Easily the toughest category in this year’s Oscar race. There will be at least five worthy Best Actor candidates who’ll be on the outside looking in on the morning of the Oscar announcements. When picking Frontrunners, I have four who I believe are mortal locks. That means there’s one possible slot open for nearly 20 possible contenders. Who’ll survive the lengthy Opening Stage of the awards campaign? If the Best Actor is stacked, the Best Actress race is rail thin. A few candidates are emerging, particularly Julianne Moore in the buzzworthy Still Alice. 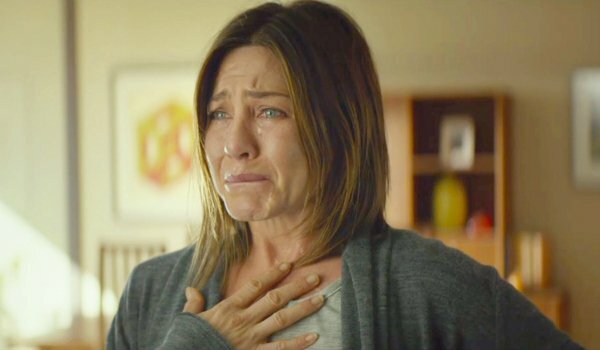 Jennifer Aniston also received SAG and Golden Globes support for her role in the drama Cake, and now looks like she could disrupt the two-horse race between Moore and Reese Witherspoon. As predicted, J.K. Simmons is taking the trophies in the early, regional awards races. 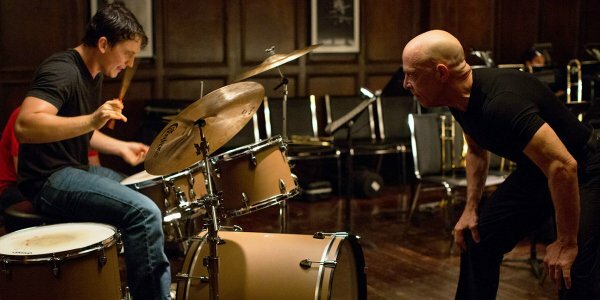 Hopefully his wins – as well as positive word-of-mouth – can continue to boost Whiplash at the indie box office on fire. Right now, I’m waiting for someone to step up and challenge Simmons for the lead in this category. It hasn’t happened yet. Much like the Best Picture race, I have one lock (in my mind) for the Supporting Actress race, and it’s tied to Boyhood. Patricia Arquette is the emotional anchor of Richard Linklater’s sprawling, 12-year journey, and her sentimental work should be enough to earn the actress her first Oscar nomination. Who will join her?